The themes 'Auto-immunity and chronic inflammation' and 'Immunotherapy and vaccination' in the Research Profile 'Immunity, Infection and Tolerance' (IIT) are part of curriculum taught within the 'Medicine' and 'Biomedical Sciences' programmes (i.e. Bachelor, Master). In addition the IIT Research Profile organises specific teaching programmes and activities for master students and for students to become independent scientists during their PhD studies. This track for master students Biomedical Sciences focusses on the molecular and immunological mechanisms that underpin the delicate balance between unwanted immune responses, leading e.g. to rejection of transplanted organs or auto-immune diseases, and desired immune responses, such as the activation of immune cells attacking tumours or pathogens. For additional information, please contact Dr. M. Bax, m.bax@lumc.nl or Dr. P. Nibbering, p.h.nibbering@lumc.nl. A wide diversity of internships for master students Biomedical Sciences and Medicine are provided by the IIT research groups. These internships are focussed on the role of the immune system in auto-immune diseases, infectious diseases and transplantation. Immunology is playing an increasingly important role in our hospitals. This minor explains how we work towards novel immune therapies. Beauty and the beast: come and discover how to combat 'bad' infections by developing innovative vaccines and how 'good' infections can be used for novel immunotherapies. (Bio)medial students get the opportunity to travel abroad as part of their Half Minor program. One group has the opportunity to go to Indonesia and carry out a field study, while another group can go to Bordeaux University to specialise in signal transduction. IIT offers PhD candidates a highly reputed research environment with excellent supervision, in which knowledge and experience is passed on and there is room to develop transferable skills. For more information on general PhD programmes consult the Graduate School Leiden University Medical Center. 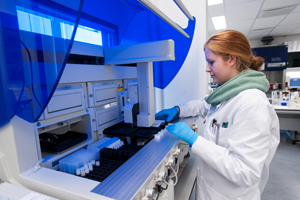 A dedicated PhD programme in Immunity, Infection and Tolerance is being developed within the LUMC Graduate School. 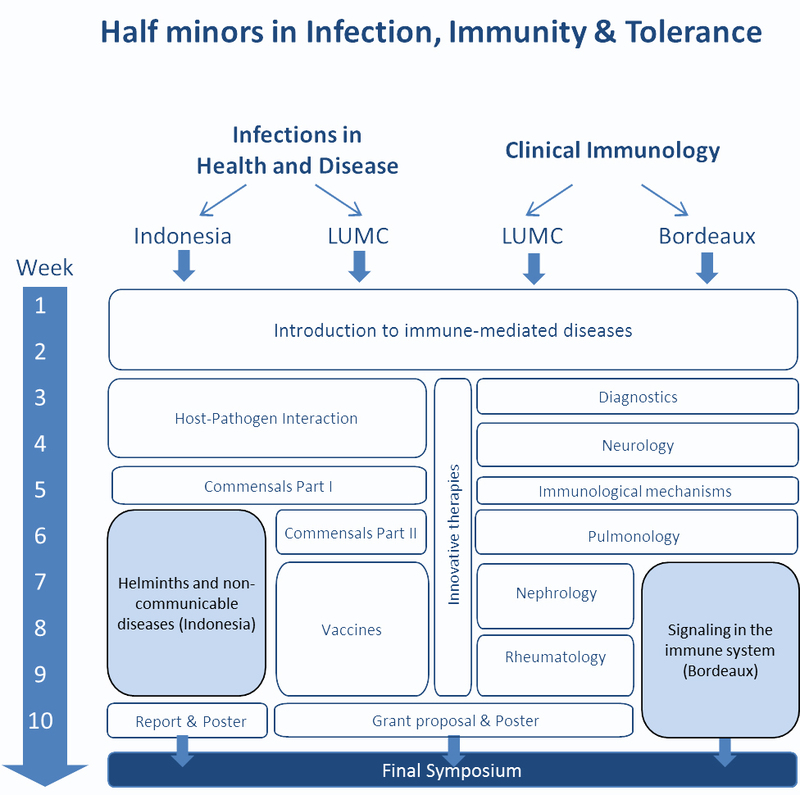 The annual advanced PhD course in Infection, Immunology and Tolerance (under auspices of the Leiden Institute for Immunology and the IIT research profile) is part of the IIT graduate track that is being developed within the LUMC Graduate School. The course also is an essential part of the training to obtain certification in Immunology by the Stichting voor Opleidingen to Medisch-Biologisch Wetenschappelijk Onderzoeker (SMBWO: www.smbwo.nl); also for certification in for example Medical Microbiology, Parasitology and Experimental Pathobiology). The course focuses on recent developments in the immunological and infectious disease research in modern medicine/medical biology. The program covers 1) pathogens and the infectious diseases they cause, 2) various aspects of innate and acquired immune systems, 3) diseases with an immunological etiology and strategies to treat such diseases, and 4) approaches to manipulate the immune systems to combat infections, auto-immune diseases and malignancies. The next edition of this course is scheduled for January 2019. For additional information, please contact Dr. P.H. Nibbering, p.h.nibbering@lumc.nl or Mrs. A. de Jong, adejong@lumc.nl . For additional information on a training program for certification in Immunology by SMBWO please consult the training programme. 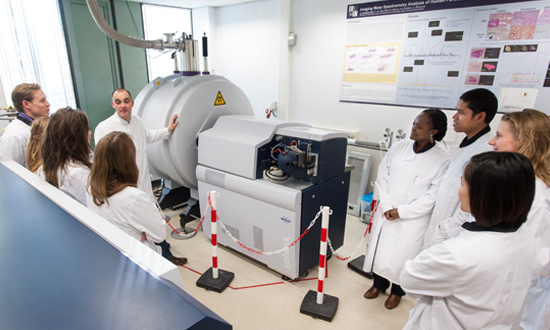 The Leiden Institute for Immunology organises lectures on a regular basis. The national course on lung diseases and lung research is organized under the auspices of the Netherlands Respiratory Society and aims at bringing basic and applied lung research in the Netherlands at a higher level by training young talented researchers. Learn more about the course and register or have a sneek peek at the program (PDF). 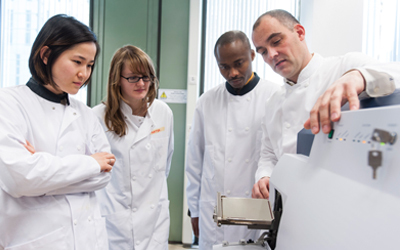 The Foundation for Biomedical Scientific Research Training (SMBWO) is the organisation which co-ordinates postdoctoral research training of biomedical scientific investigators in the Netherlands. *) Mandatory: The eBROK course (basis regulations in the organization of clinical research), including exam and one day center-specific meeting, is mandatory for all PhD students. The eBROK-course is available in Dutch and in English. The center-specific meeting at LUMC is only in English.